Summer camp is the highlight of the Scouting year. 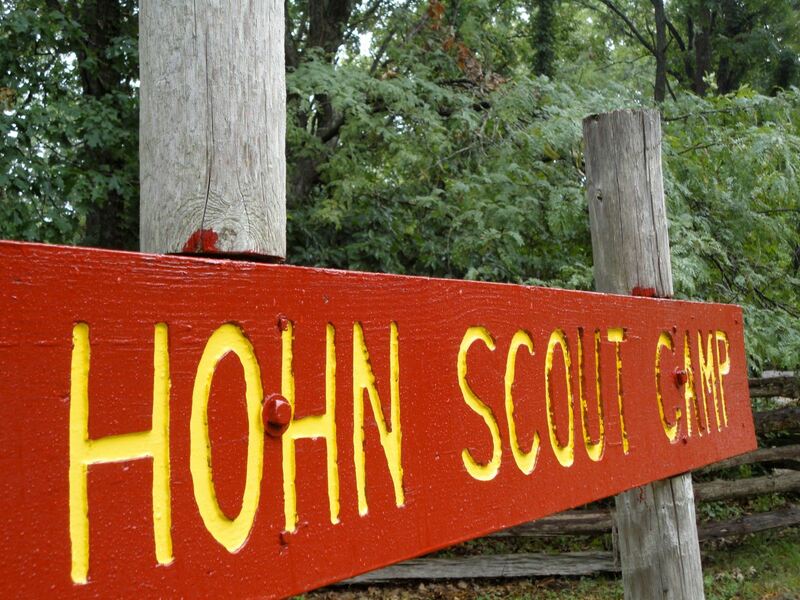 Young men and women join Scouting to get outdoors, and Camp Hohn at Lake of the Ozarks Scout Reservation is a wonderful environment for Scouts to interact with the Scouting program, the natural world, and each other. It is a golden opportunity to celebrate their year of Scouting. The Great Rivers Council Summer Camp Staff is committed to providing the best possible program during your unit's week of camp. Our goal is to be friendly and responsive to the needs of your unit, and to set an excellent example of what Scouting should be to all those attending camp. The staff is carefully selected and trained to assist in your stay. They are ready to help you at any time. Each year our camp program gets bigger and better. 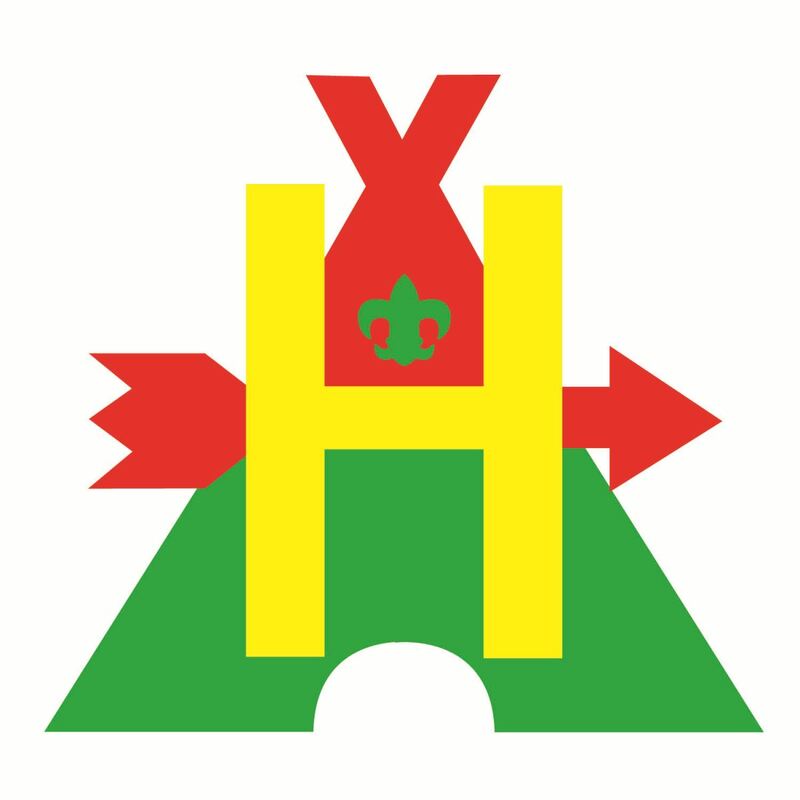 Please take time to review the materials on this site as you prepare for your adventure at camp. With over 50 different merit badge and activity offerings, and further improvements to our camp schedule, we are continuing to redefine what a summer camp experience should be. To begin the registration process click here to select your week of camp. The details next button next to each week allows you to see the list of available class/badges.